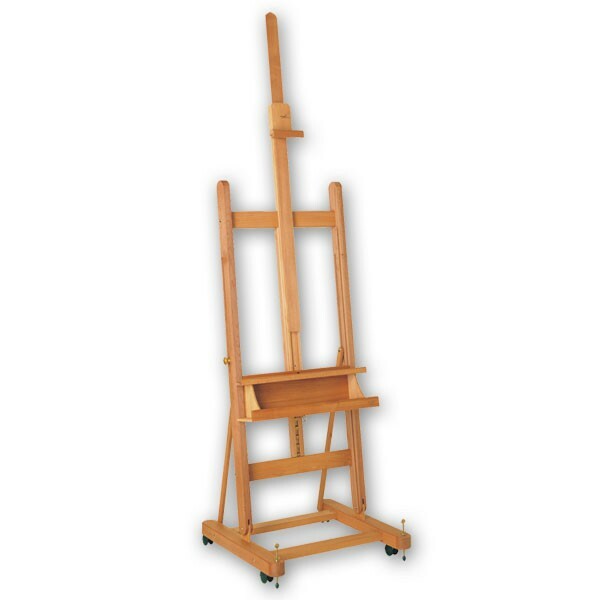 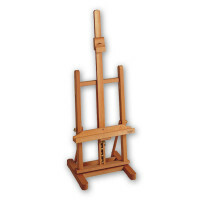 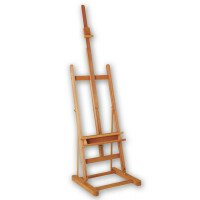 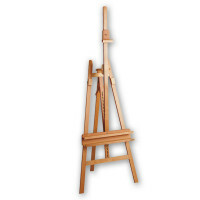 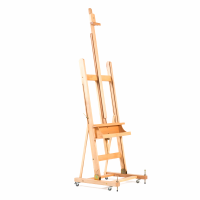 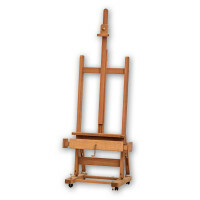 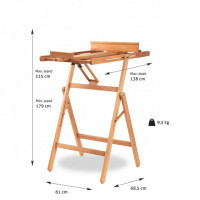 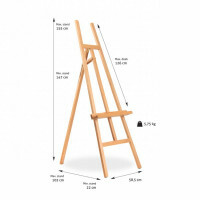 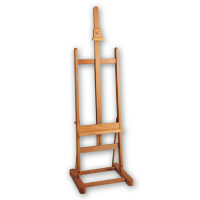 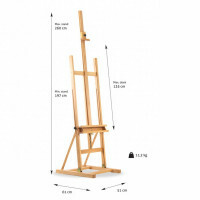 Good sized studio easel with lockable castors. 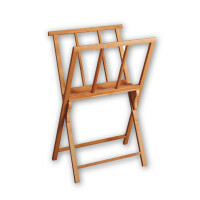 Constructed of oiled, stain-resistant beech wood. 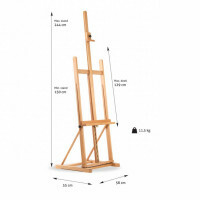 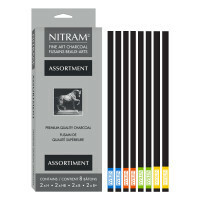 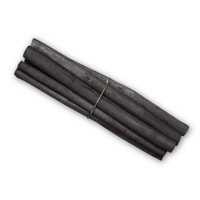 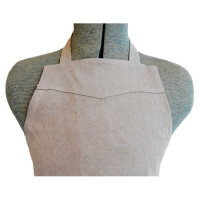 Ideal for large canvas.